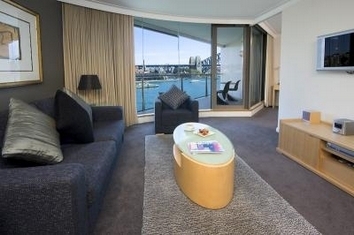 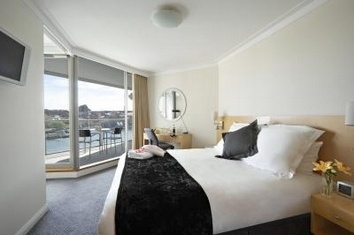 With an enviable position on East Circular Quay, this five star all-suite hotel enjoys stunning views over the harbour and close proximity to the Rocks and CBD. 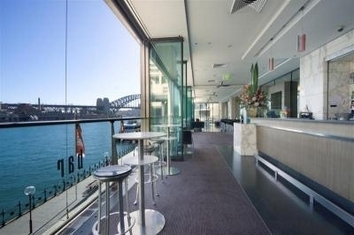 Offering self contained apartments for holidays, business or relocation, take advantage of Quadrant Restaurant, ECQ Bar and the private recreation deck. 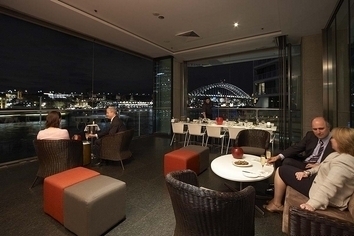 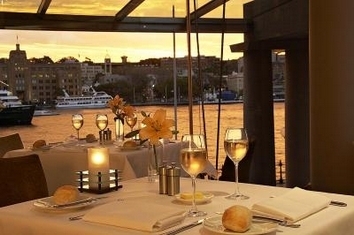 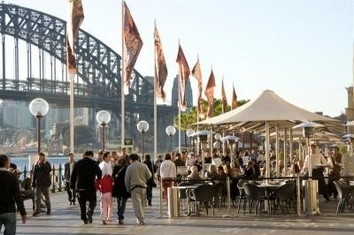 Its harbour front position is great for weddings, conferences and special events.